Due to overwhelming demand, Live Nation and S2BN Entertainment today announced a limited run of Phil Collins Still Not Dead Yet, Live! dates have been confirmed for fall 2019. The 15-city limited engagement will kick off September 23rd in Dallas, TX and make stops in Houston, Tampa, Atlanta, Charlotte, Detroit, Pittsburgh, Buffalo, New York City, Louisville, Omaha, Denver, Phoenix, and San Francisco before wrapping October 19th in Las Vegas, NV. Tickets for all dates will go on sale starting Friday, March 29th. One of the world’s most acclaimed hitmakers with over 100 million record sales and an unstoppable catalogue of Number 1 albums, Phil Collins Still Not Dead Yet, Live! follows his highly successful Phil Collins Not Dead Yet 2018 outing which included multiple sold out dates and will once again feature Phil Collins accompanied by longtime guitarist Daryl Stuermer, keyboardist Brad Cole, bassist Leland Sklar, percussionist Richie Garcia), 4 piece horns & stellar backup vocalists with Phil’s son Nicolas once again handling the iconic drum beats Phil himself made so famous and compelling a generation before. “The atmospheric and electrifying In The Air Tonight was magnificent. Collins, poignantly, stood to sing this classic. His thousand-yard stare penetrated those in the far-flung seats facing the stage and his haunting vocals were sung with an intensity that had many fans standing and swaying on their feet, eyes closed, mesmerised.” (The Herald, AU). 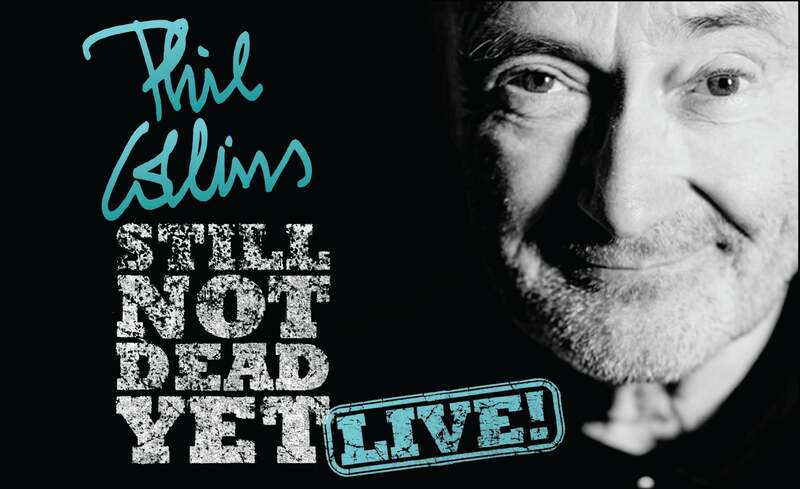 Citi is the official credit card for the Phil Collins Still Not Dead Yet, Live! Tour, and as such, Citi cardmembers can take advantage of a special Citi Presale powered by Verified Fan opportunity for tour dates in the United States. Citi cardmembers can register now through Sunday, March 24 at 11:59PM ET to unlock access to tickets and use their Citi card to complete the ticket purchase if verified. The Citi Presale begins Tuesday, March 26 at 10AM and will continue through Thursday, March 28 at 5PM. To register for the Citi Presale powered by Verified Fan visit: citiprivatepass.com. Additionally, fans may register now through Sunday, March 24th at 12am local time at https://philcollins.ontouraccess.com/ to unlock tickets for the Verified Fan on sale Friday, March 29th at 10am through 11:50pm at www.ticketmaster.com. 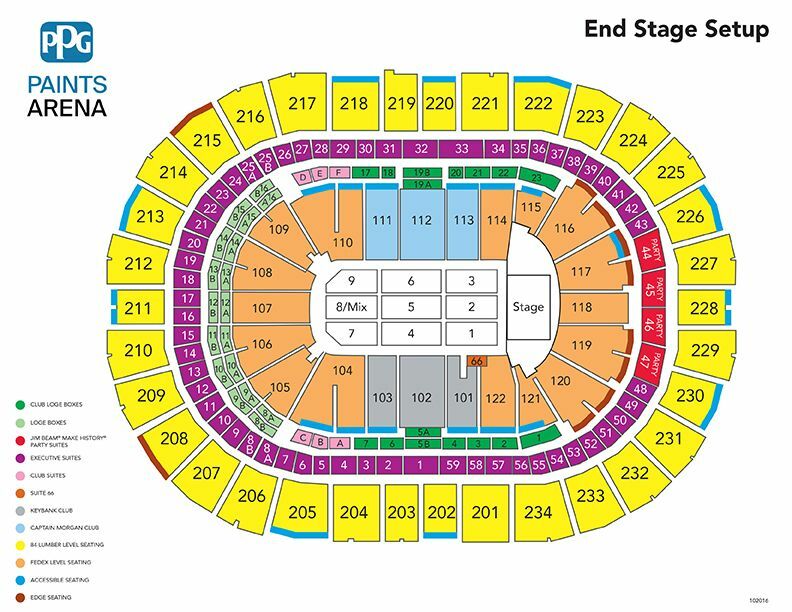 If tickets remain, general on sale will begin Saturday, March 30th at 10am local time at LiveNation.com.